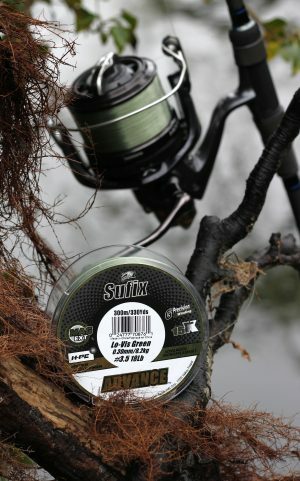 The Sufix XL Strong Mono comes under the beady eye of Angler’s Mail tackle editor Richard Howard. 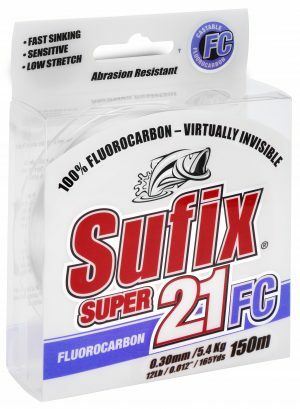 He’s the No.1 products inspector, checking out loads of quality kit every week. 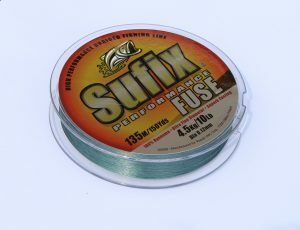 The Sufix Performance Fuse comes under the beady eye of Angler’s Mail tackle editor Richard Howard. He’s the No.1 products inspector, checking out loads of quality kit every week. 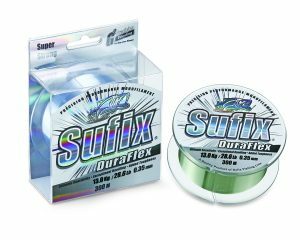 The Sufix Advance advanced monofilament comes under the beady eye of Angler’s Mail tackle editor Richard Howard. He’s the No.1 products inspector, checking out loads of quality kit every week.